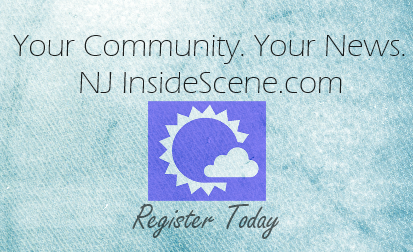 SUSSEX COUNTY, NJ – Fresh, refrigerated and frozen foods are available to northwestern New Jersey residents at sharply reduced prices through the Jolin Food Box program. The food assistance program offers a variety of ordering options, from breakfast-lunch-dinner combination packs to boxes of dinner entrees to special packages just for children. Each month features a variety of high-quality menu items from seafood and poultry to baked goods and prepared meals. The price of a single box ranges from $20 – $40. There is no limit to the number of boxes an individual or family can purchase, and the menu changes each month. 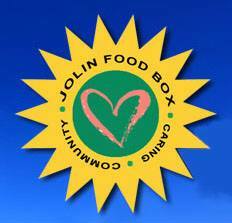 Interested residents can order online with a credit card at www.jolinfoodbox.com or by calling Project Self-Sufficiency at 973-940-3500. Payment is made when the order is placed. The next deadline for placing an order is Tuesday, March 17th; delivery will be made to Project Self-Sufficiency on Saturday, March 28th. To find out more about the monthly food deliveries by the Jolin Food Box Program at Project Self-Sufficiency, or any of the other programs and services available at the agency, call 973-940-3500, or visit www.projectselfsufficiency.org.